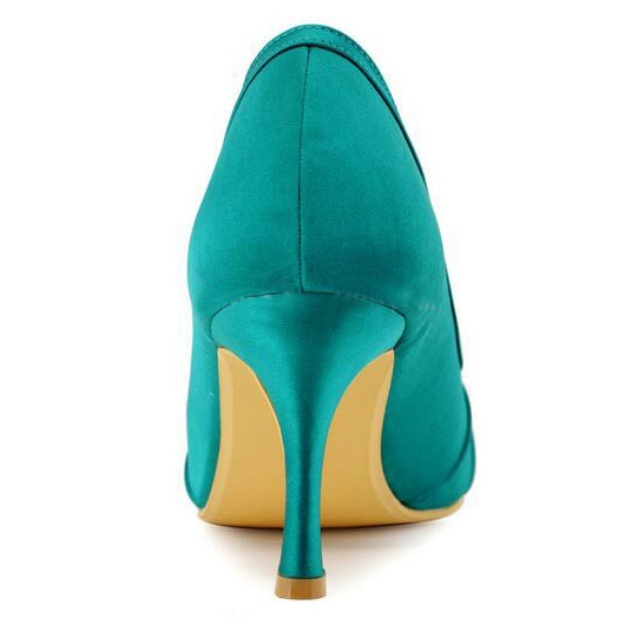 When it comes to buying shoes, shopping around and price comparisons are key. 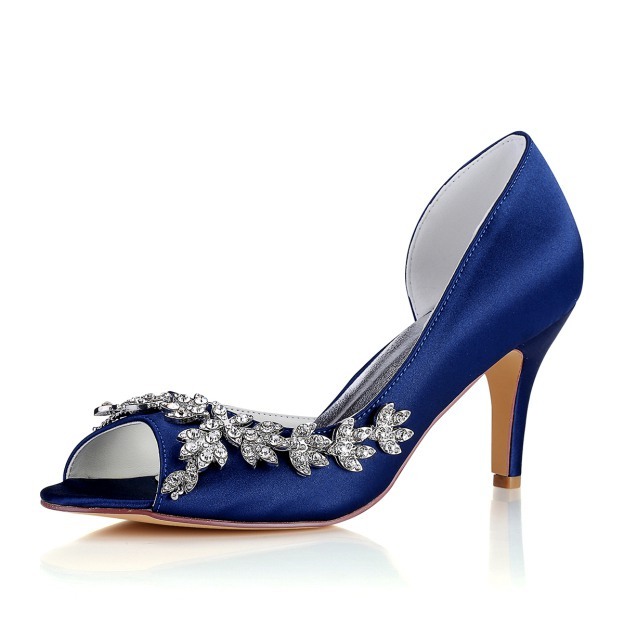 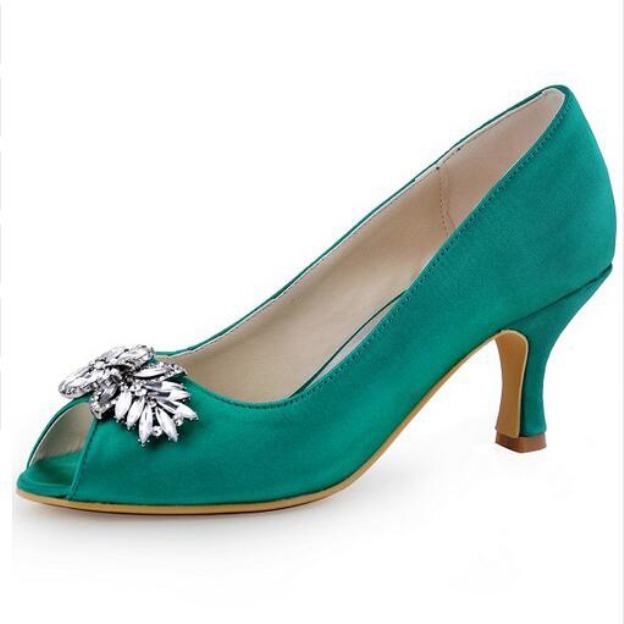 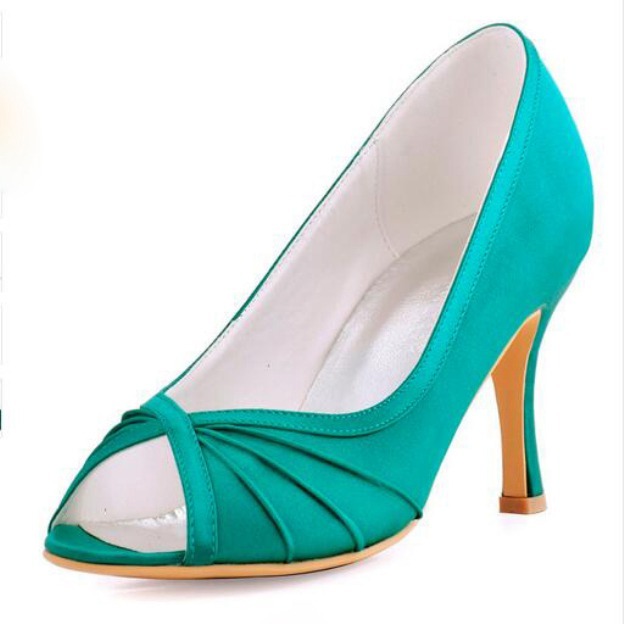 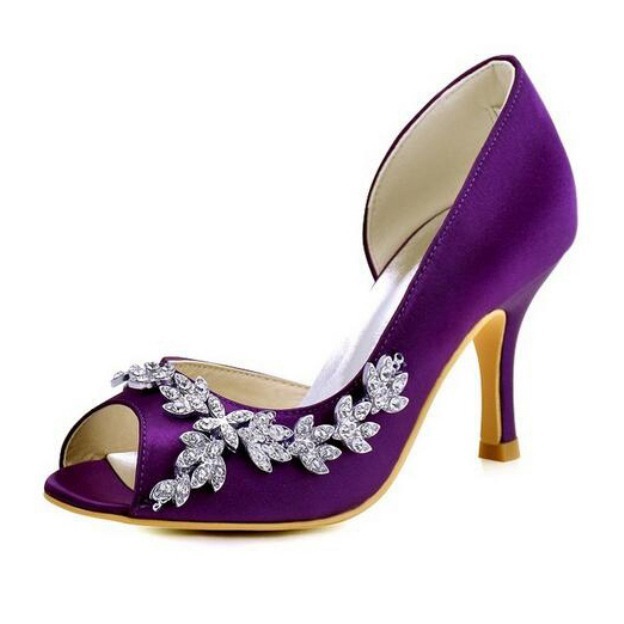 However, if time is of the essence or you are searching for a particular style to go with your special outfit, it helps to be able to find shoes for everyone at a reasonable price and on one website. 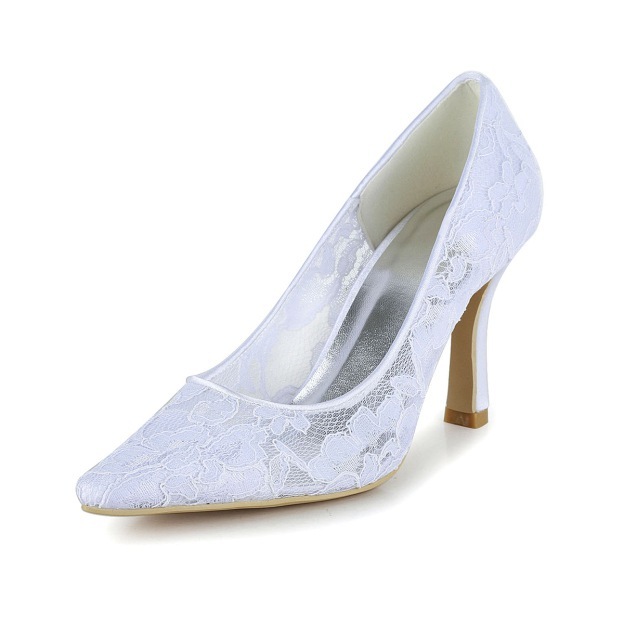 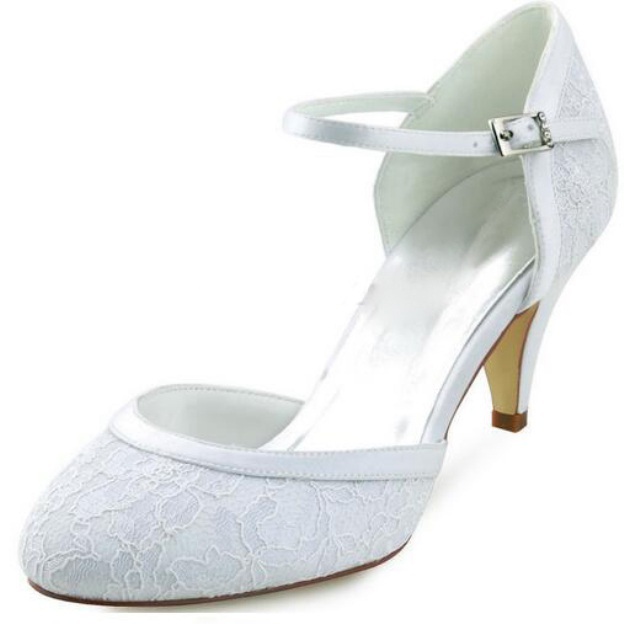 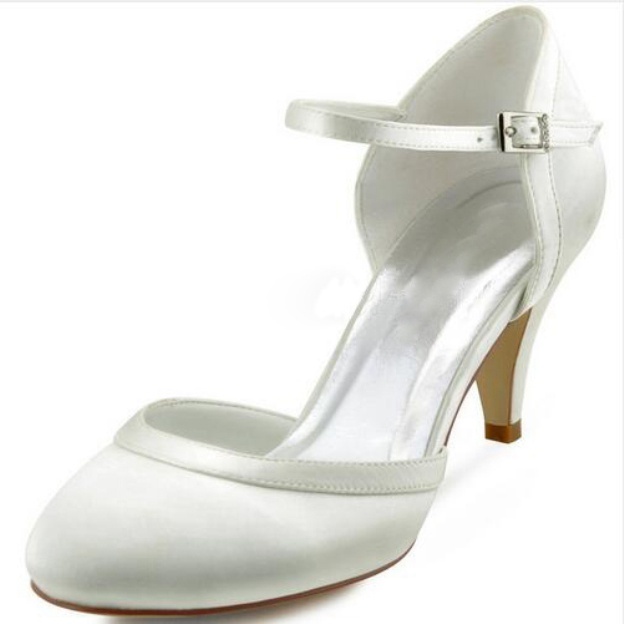 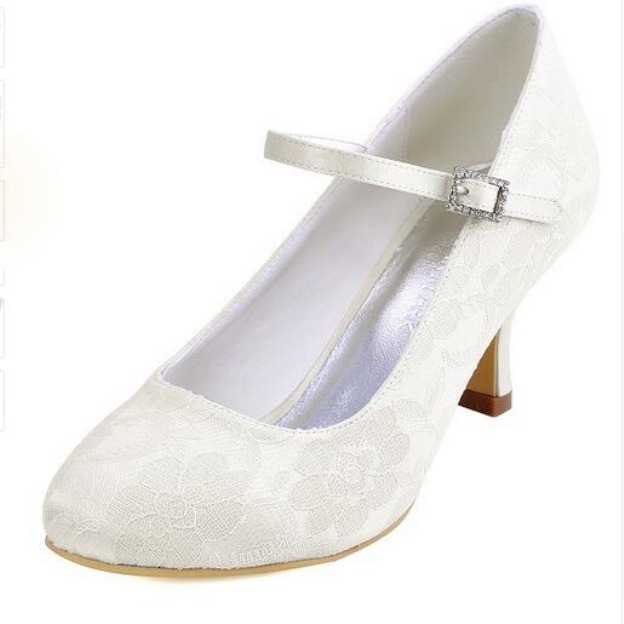 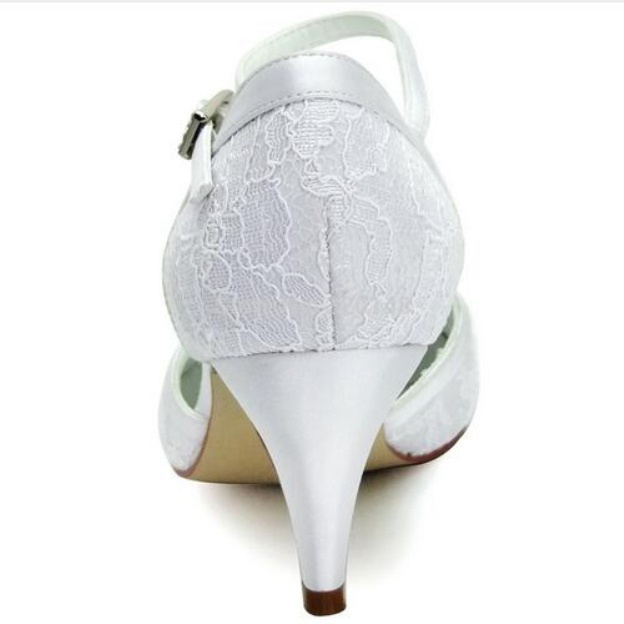 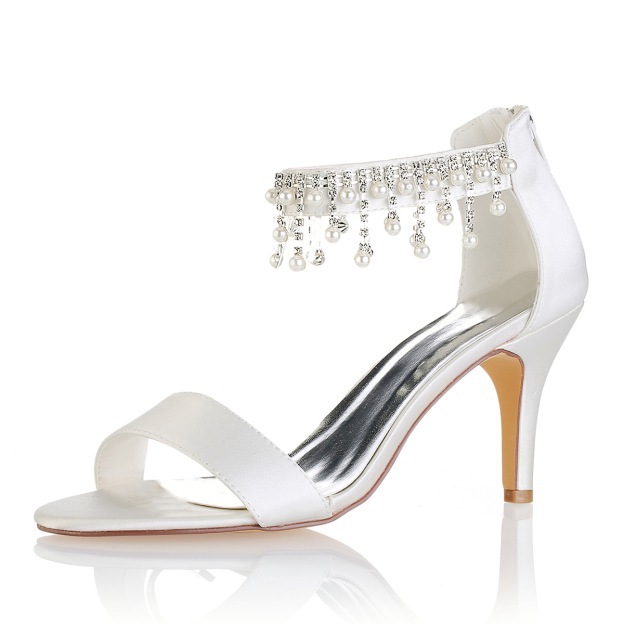 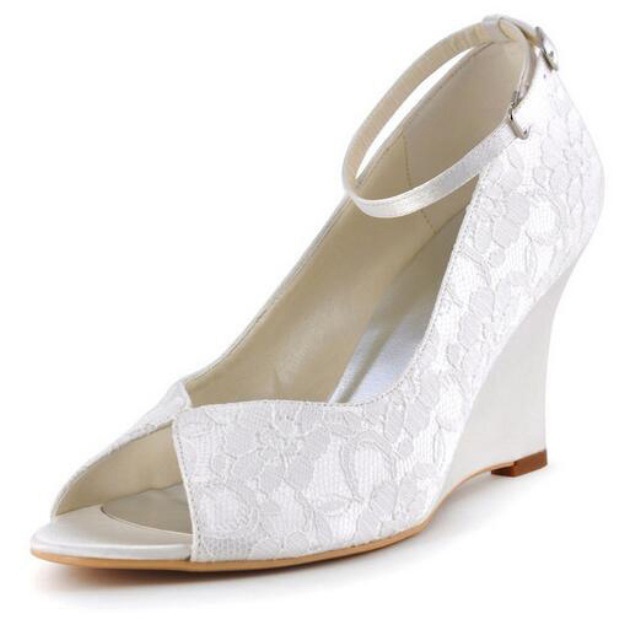 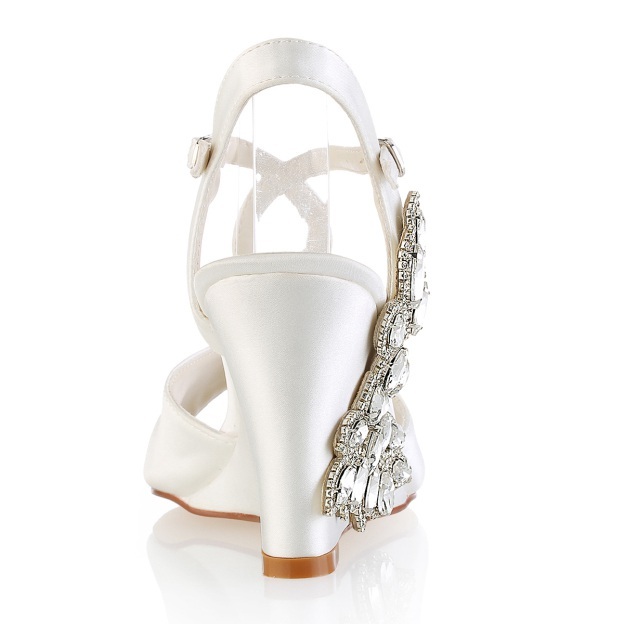 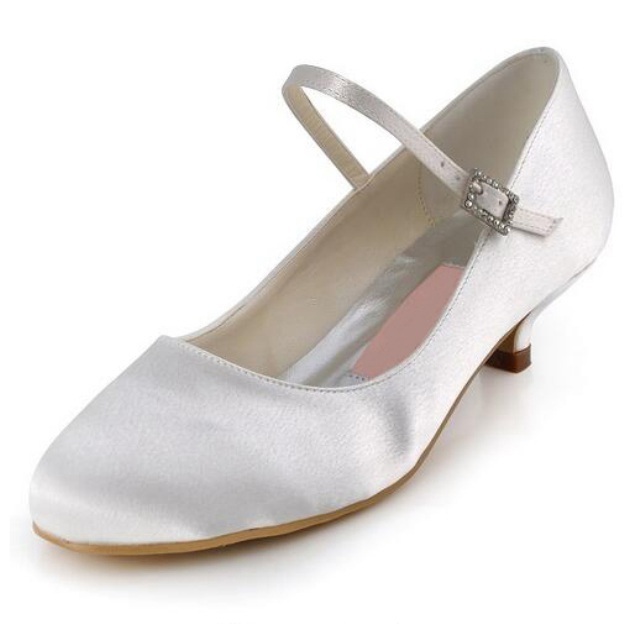 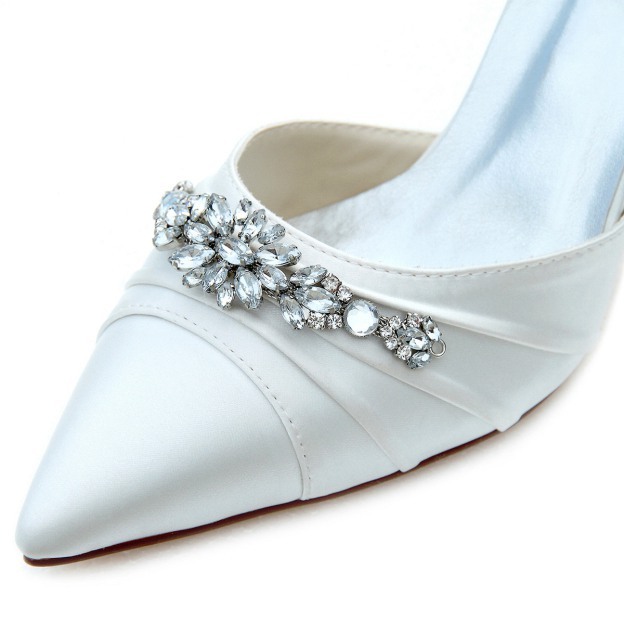 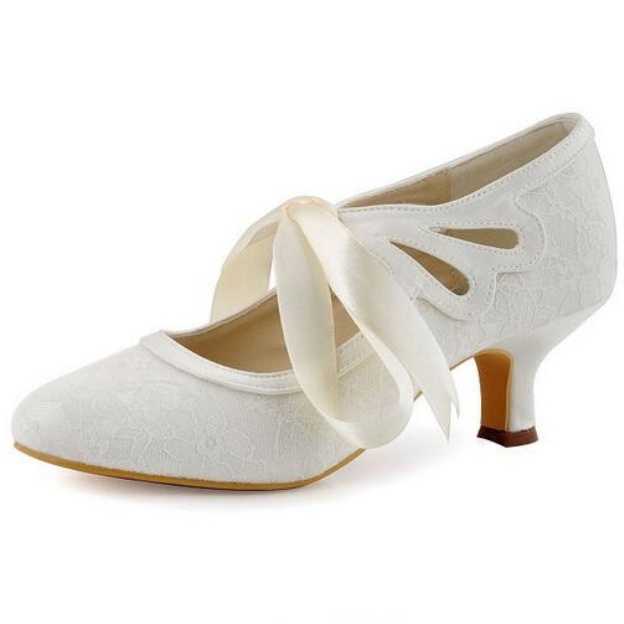 That is why we offer wedding shoes, dance shoes, and fashion shoes, all reasonably priced and with several varieties in stock to make sure you can find the right shoes for everyone at the right price for your budget. 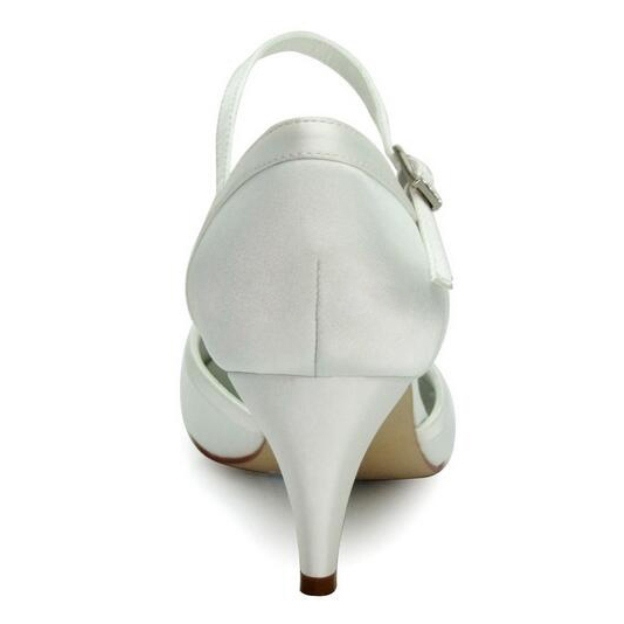 With a range from the fun, everyday to the dressy and unique, we offer a multitude of options in each shoe category. 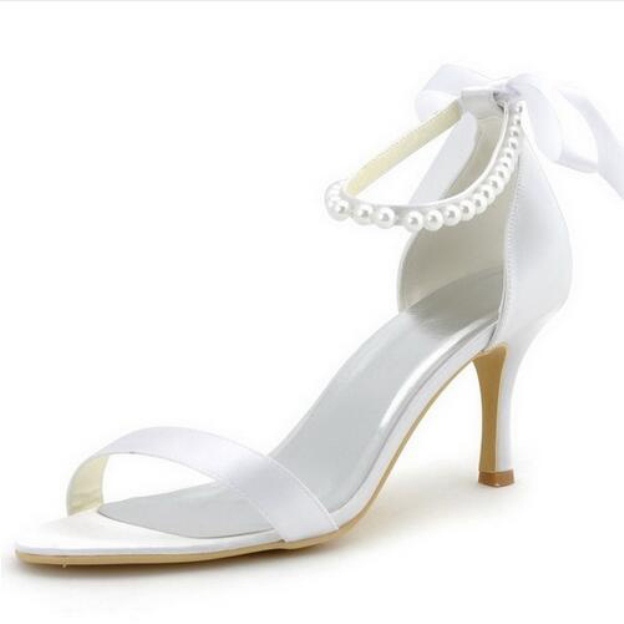 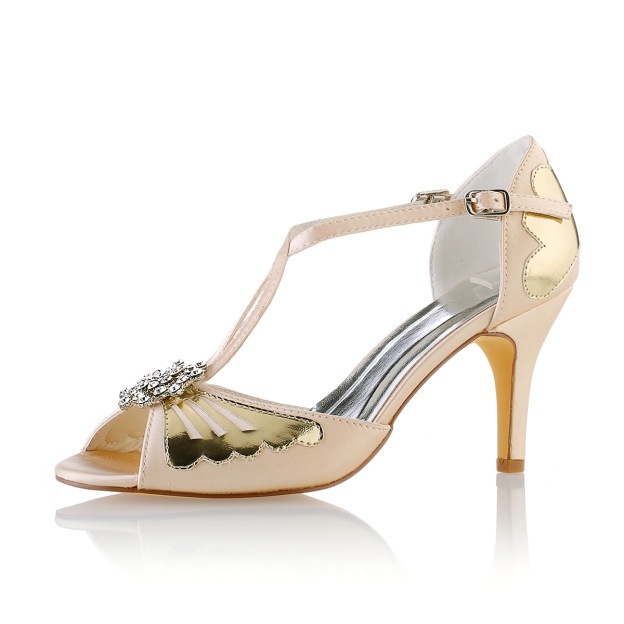 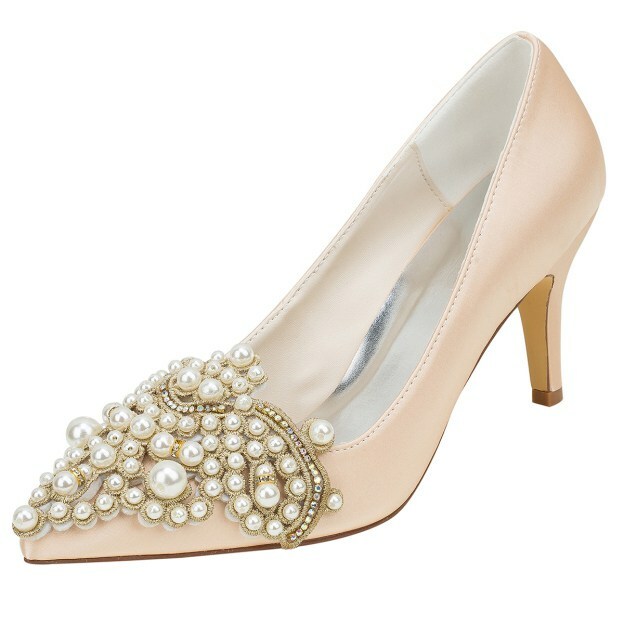 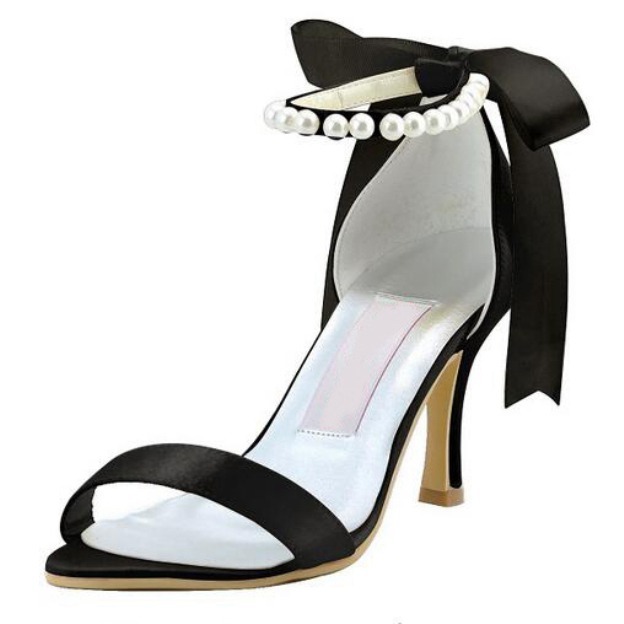 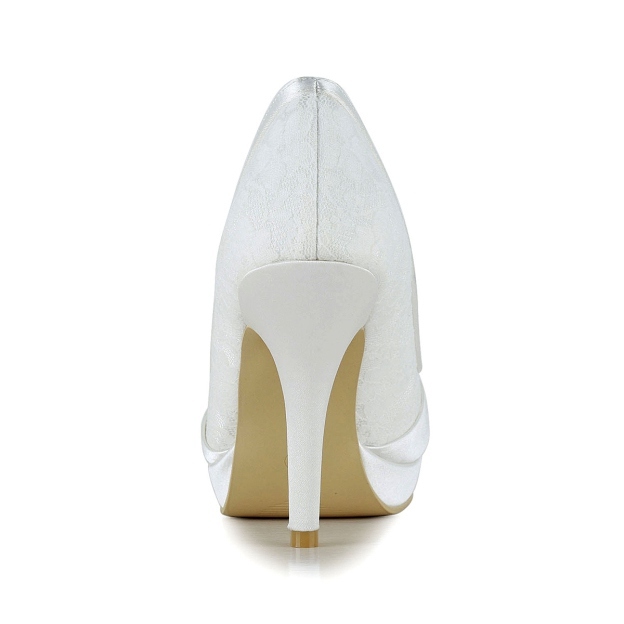 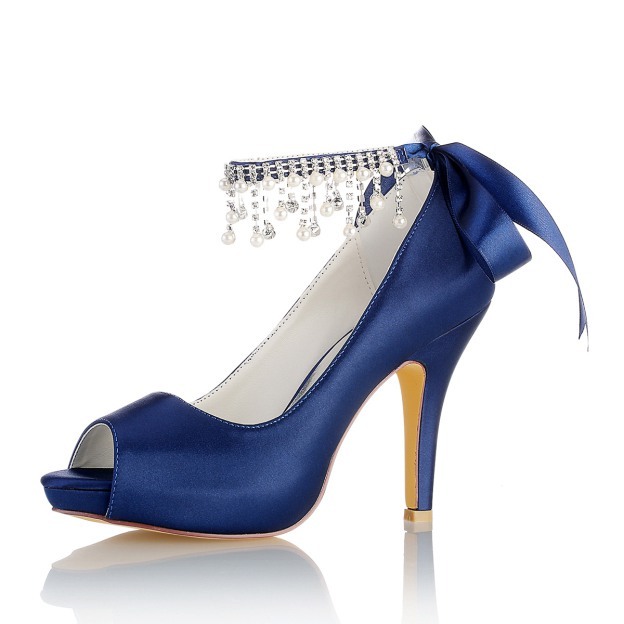 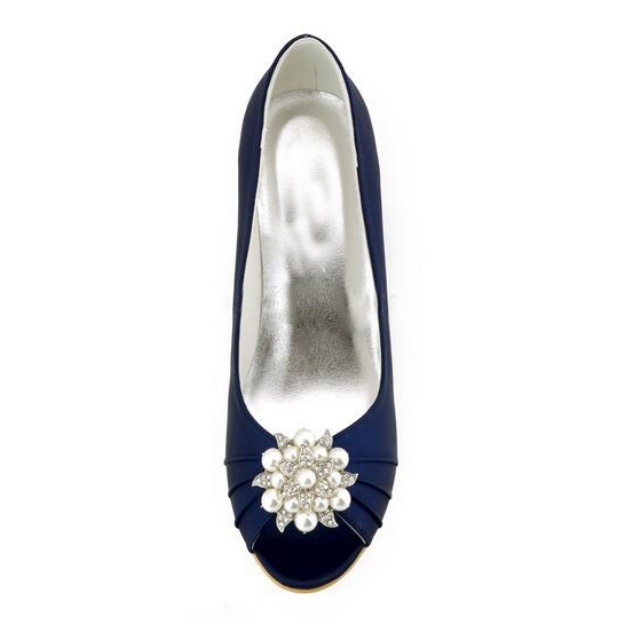 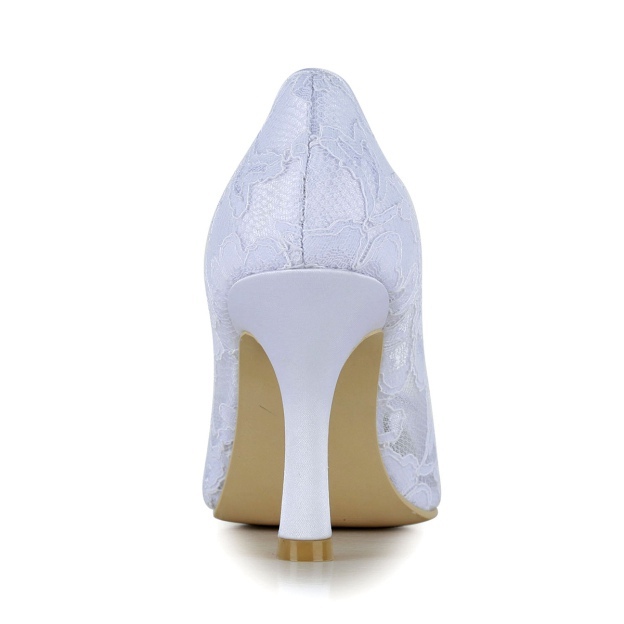 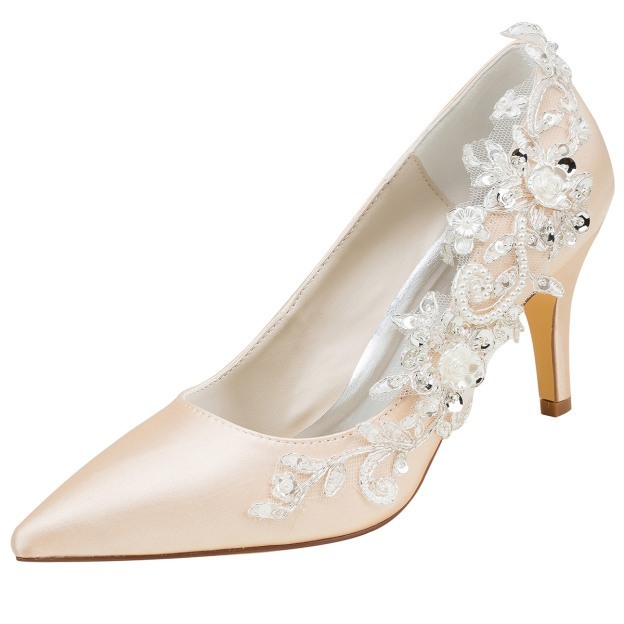 You can find everyday fashion shoes for you, prom shoes for proms and a pair of shoes for the wedding you are in, all in one location and with a price that can not be beat. 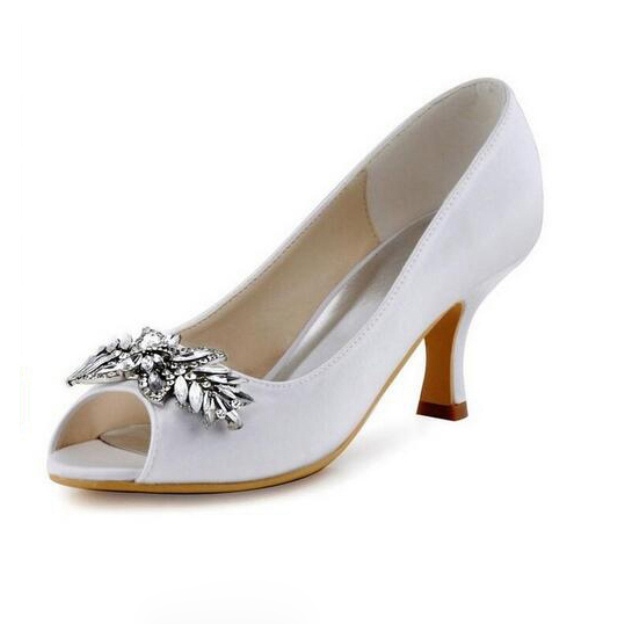 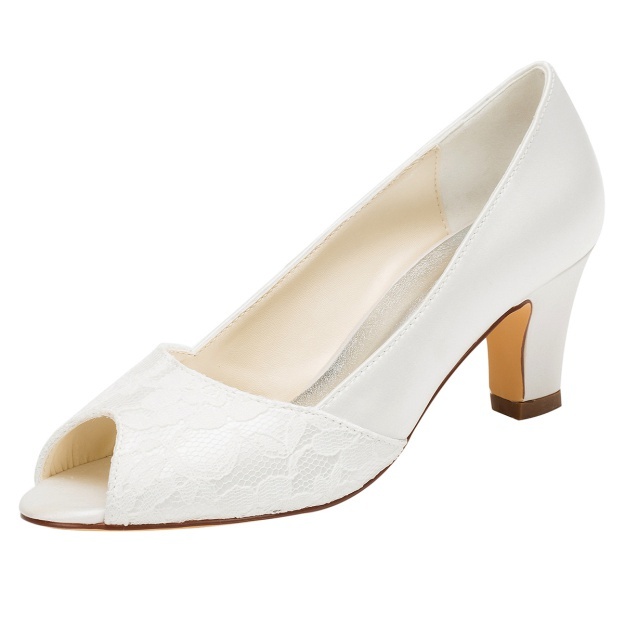 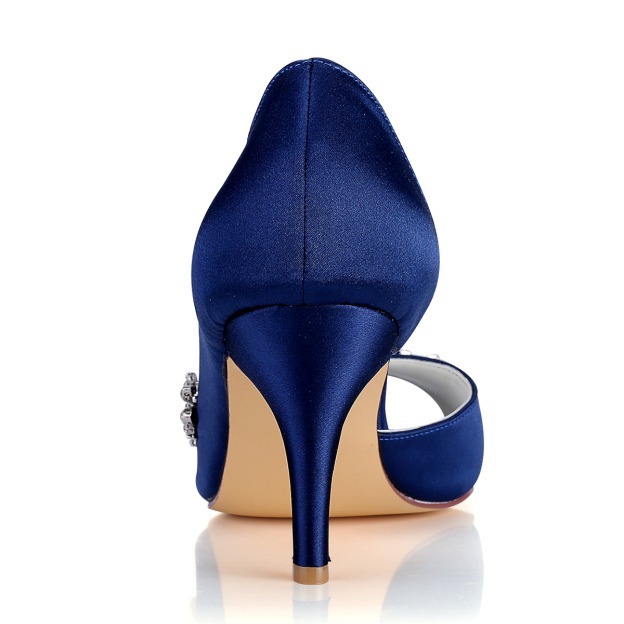 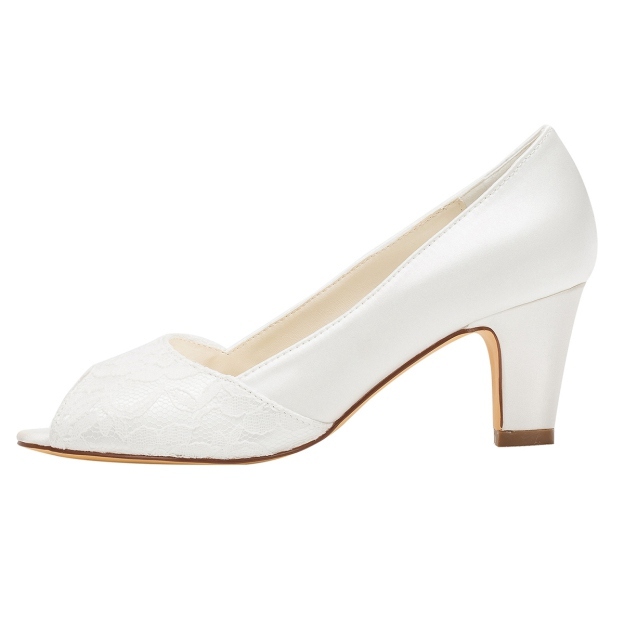 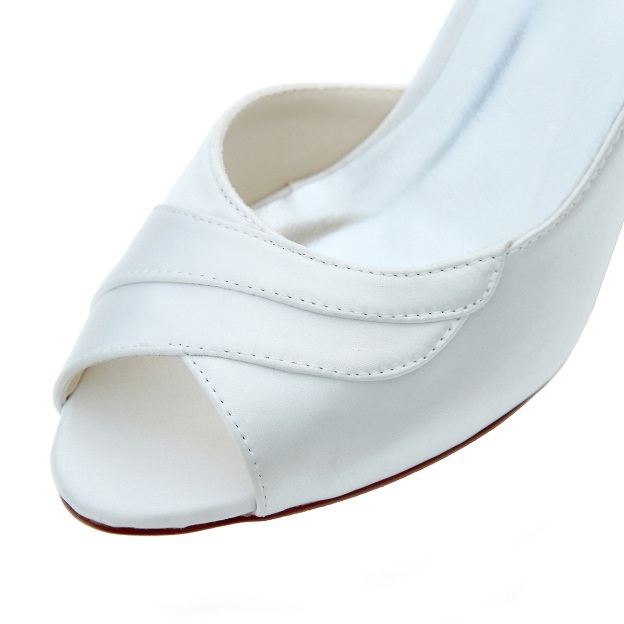 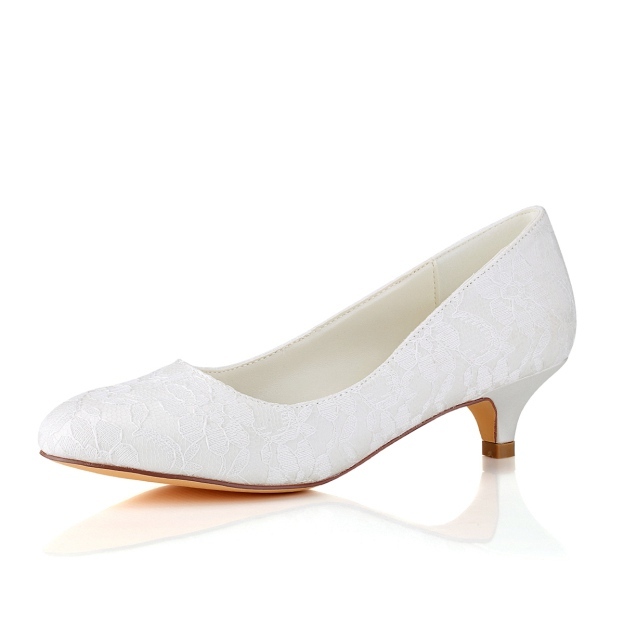 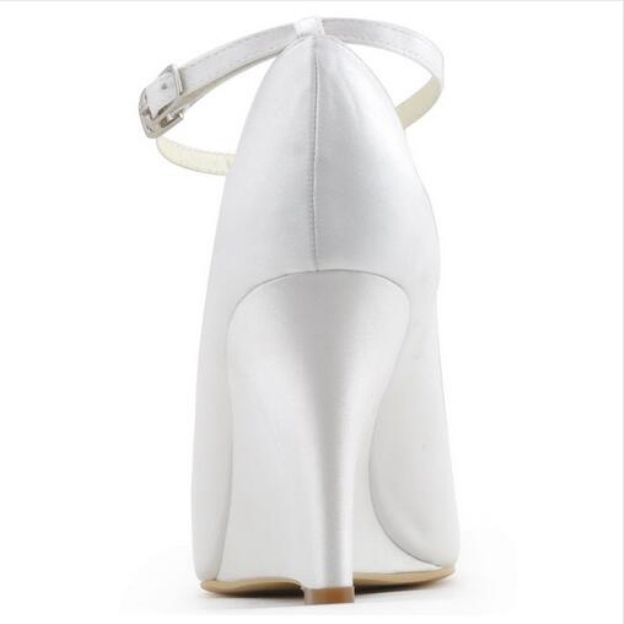 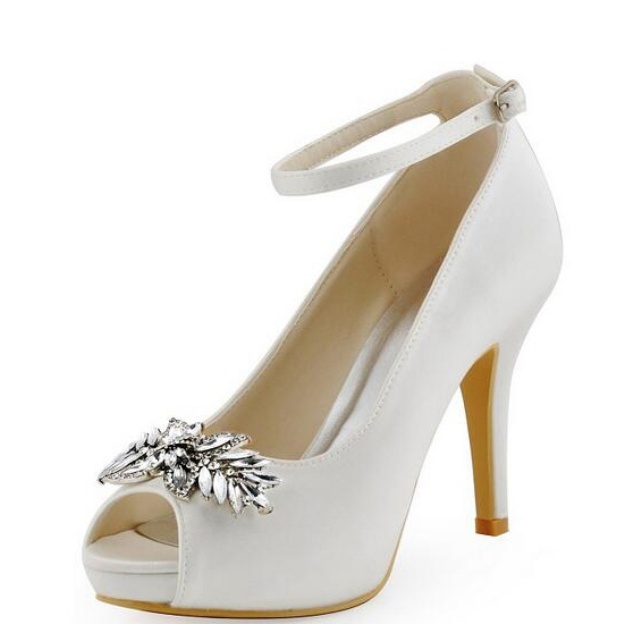 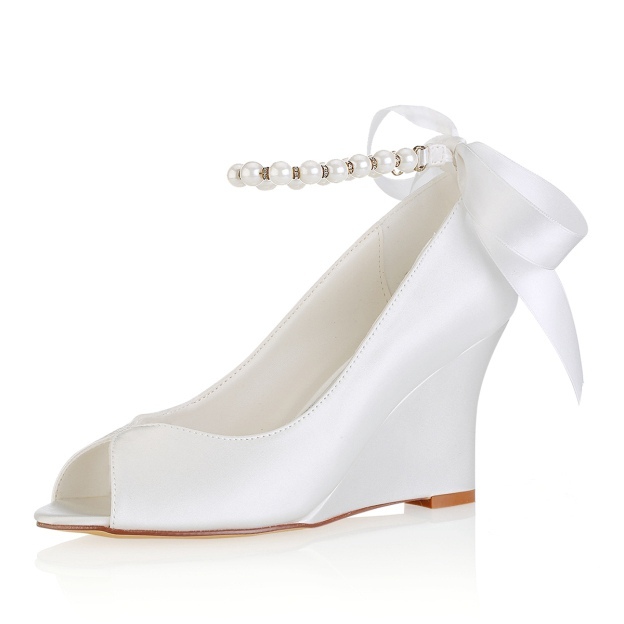 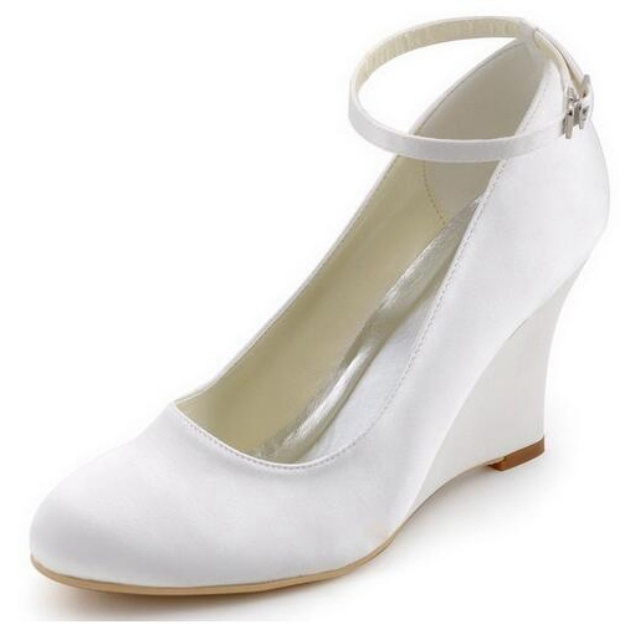 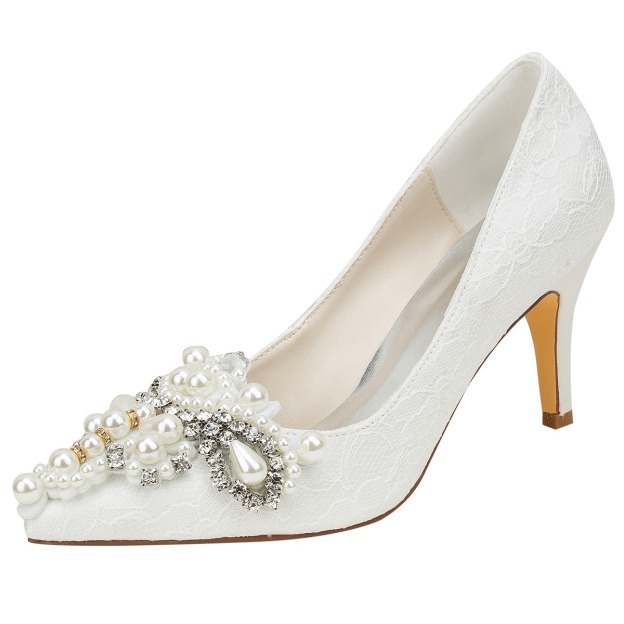 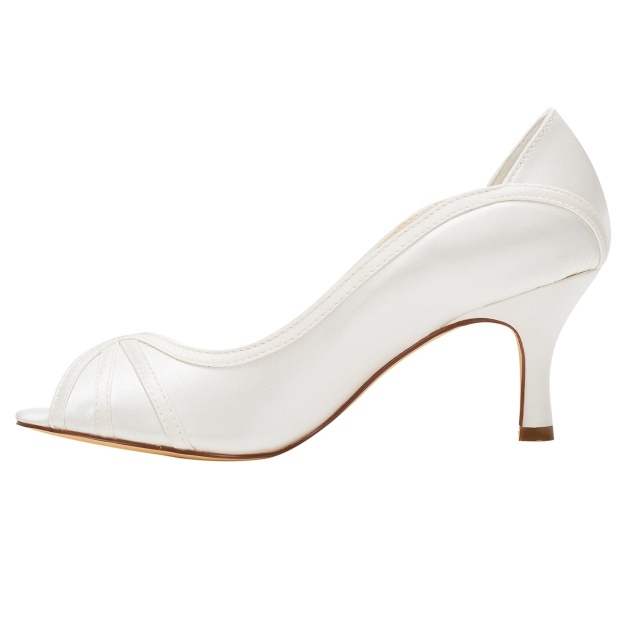 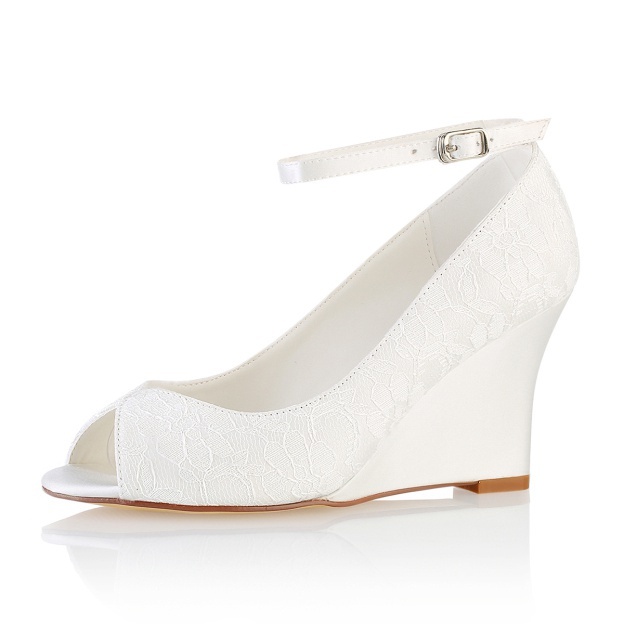 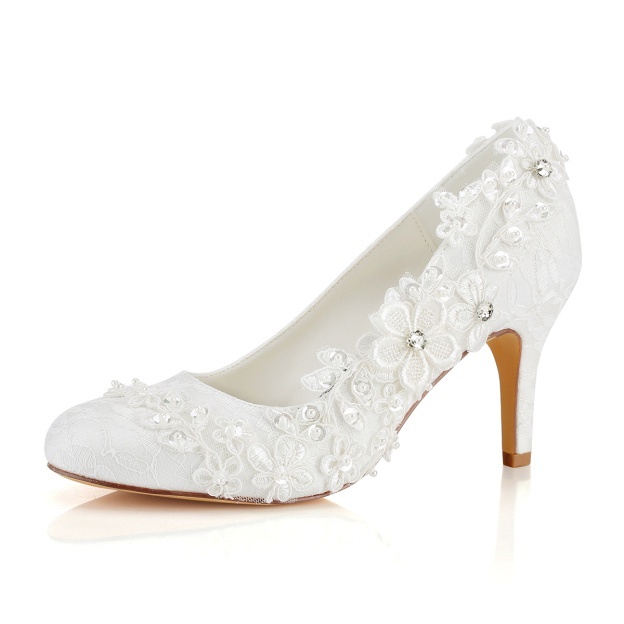 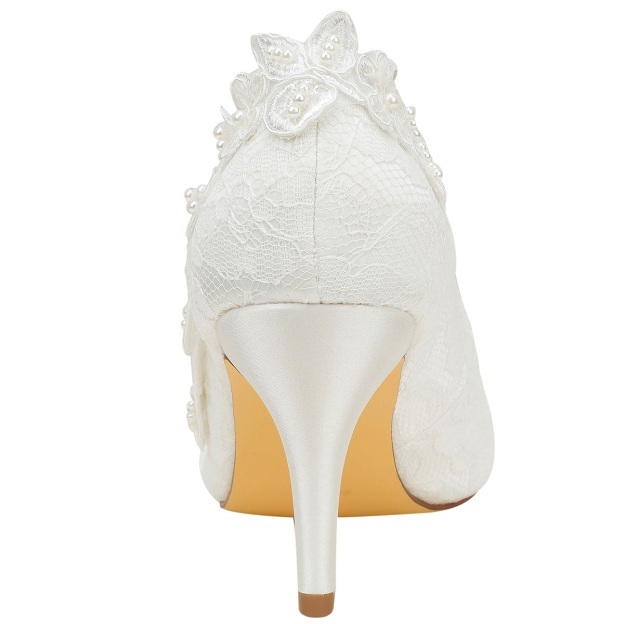 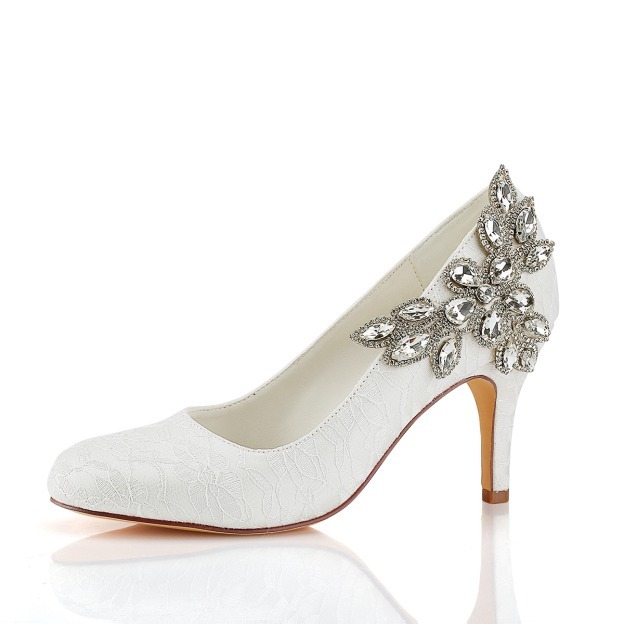 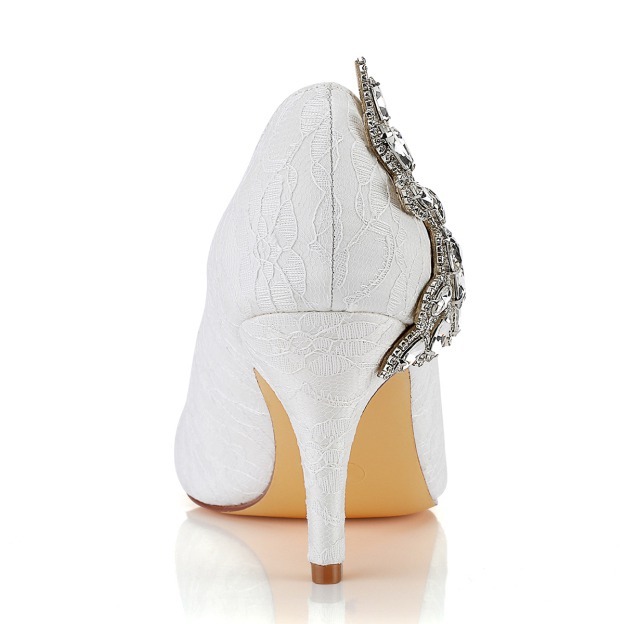 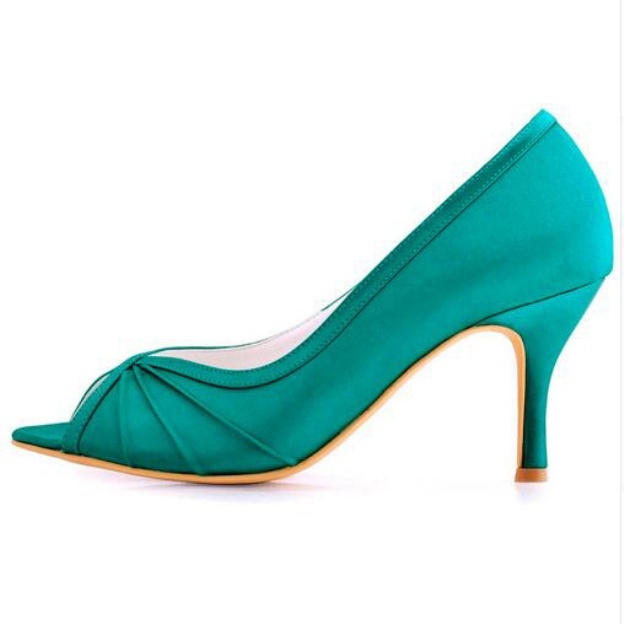 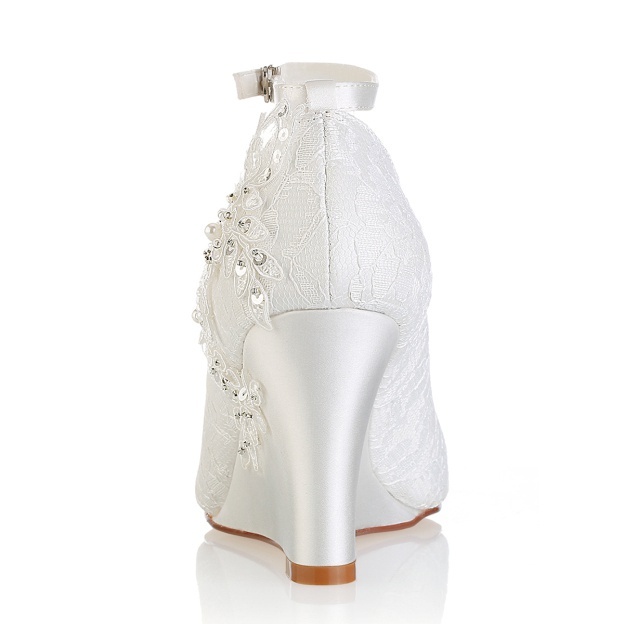 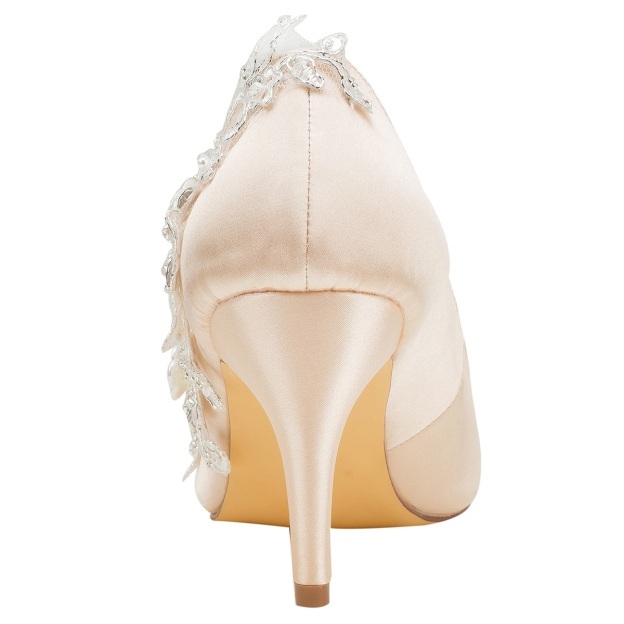 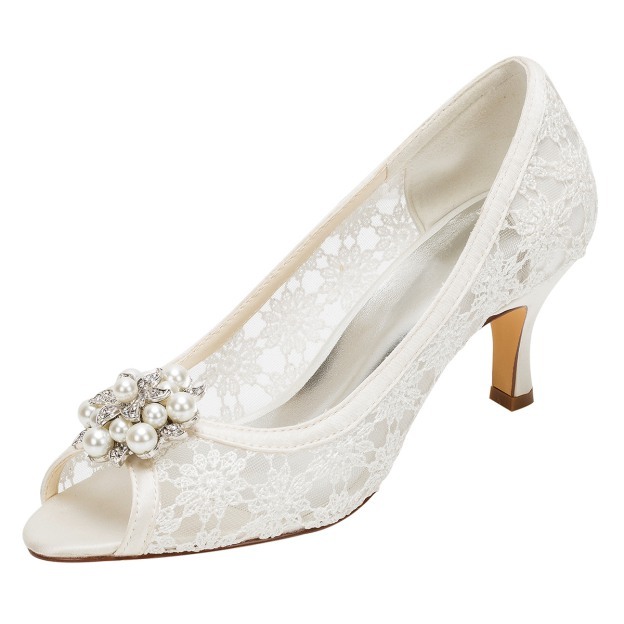 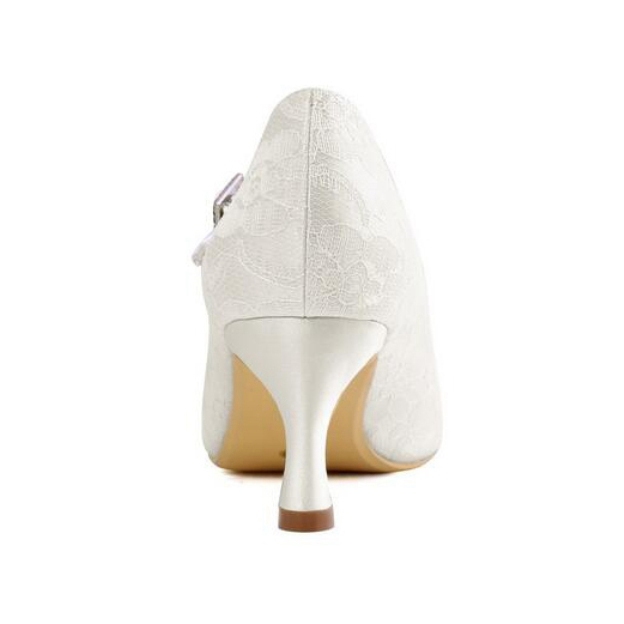 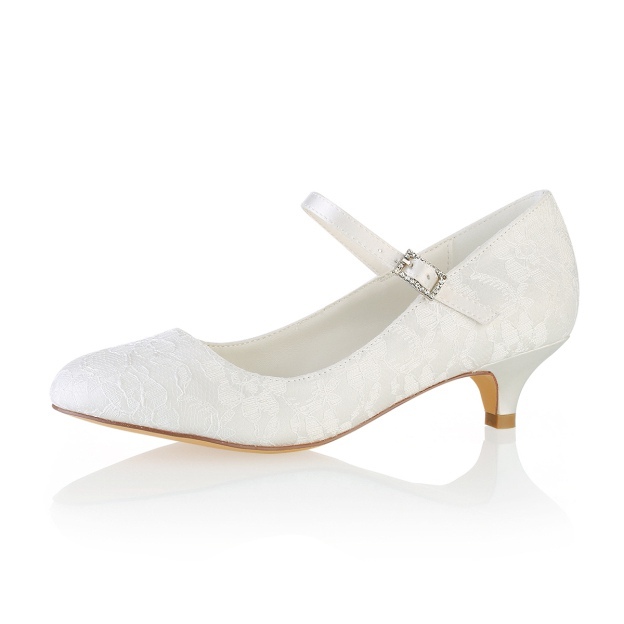 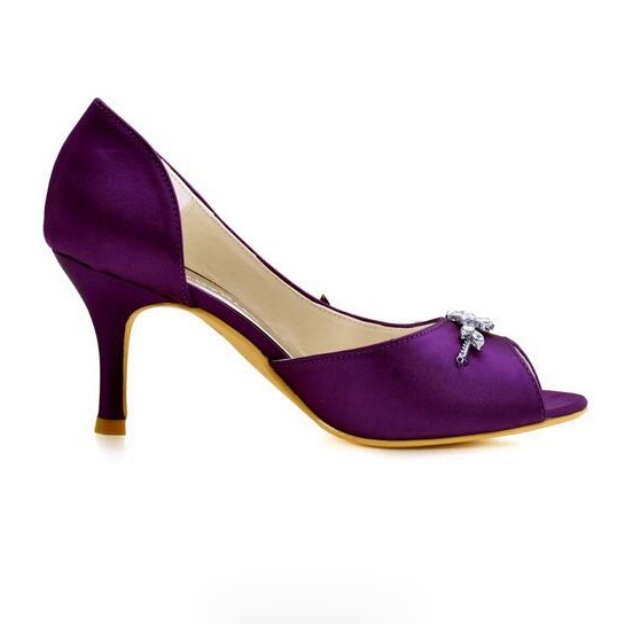 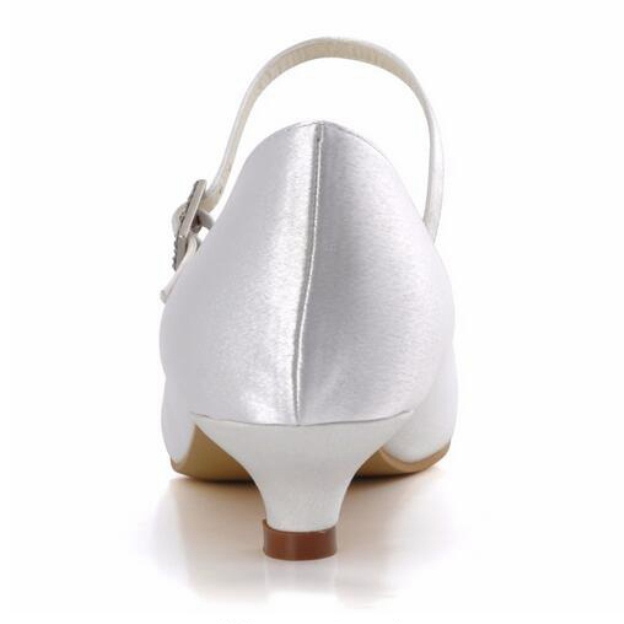 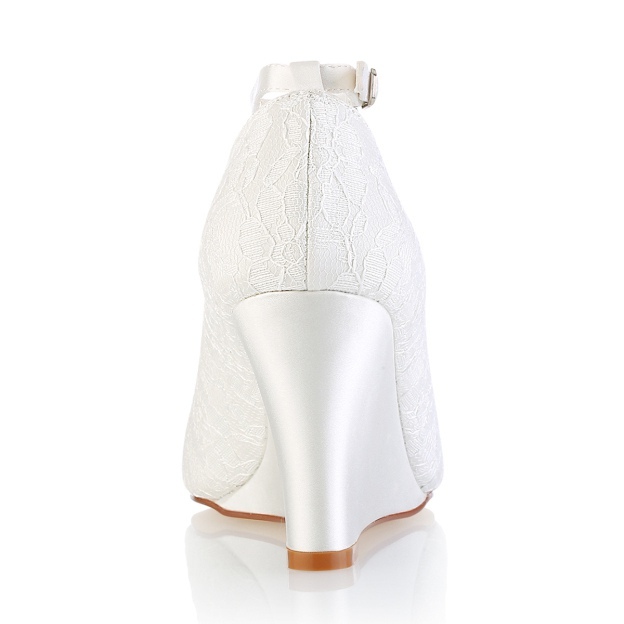 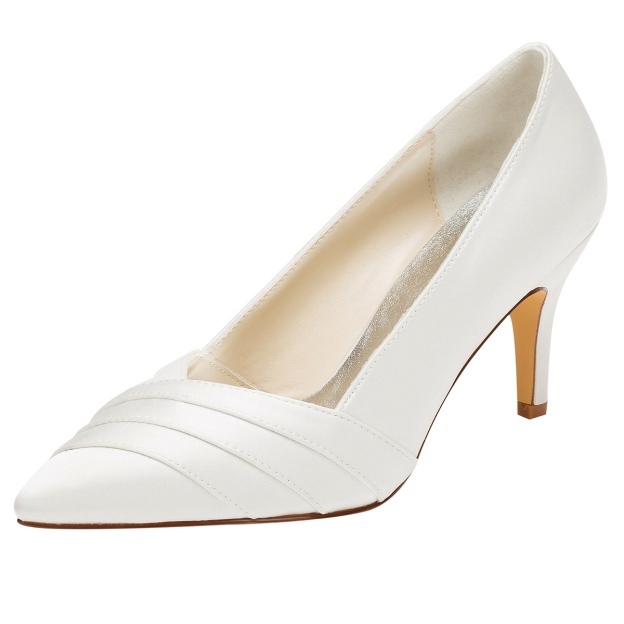 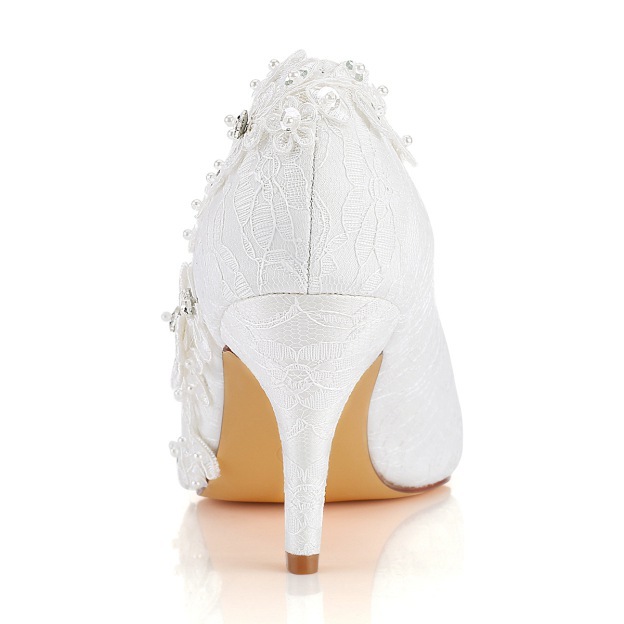 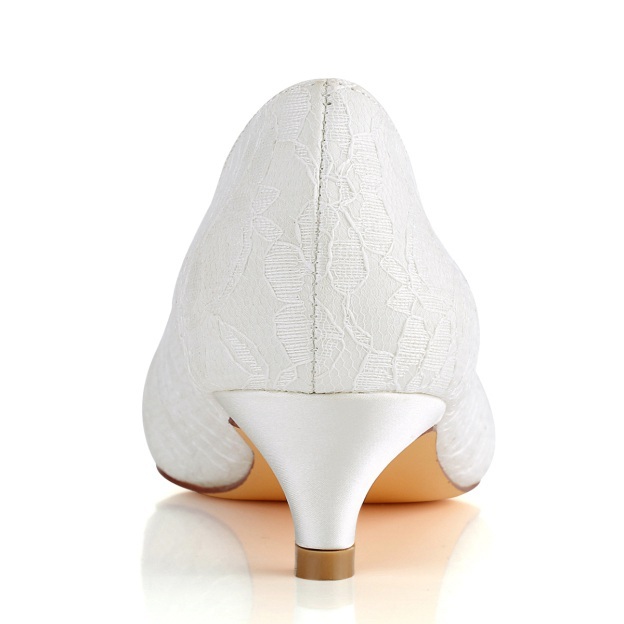 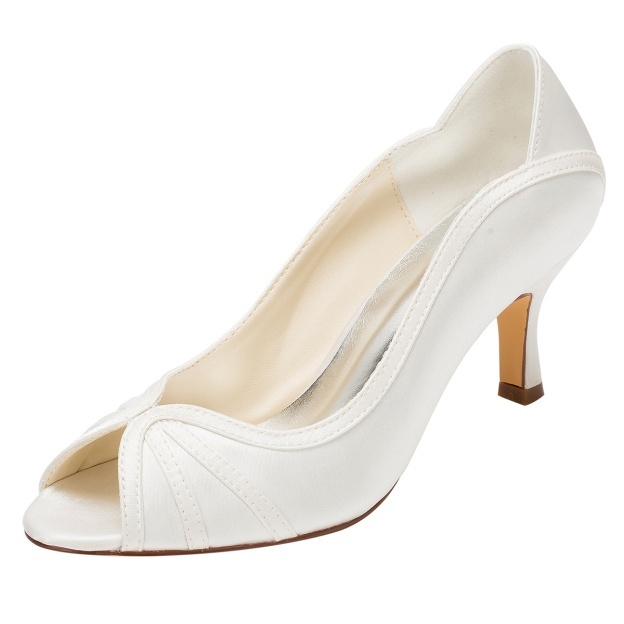 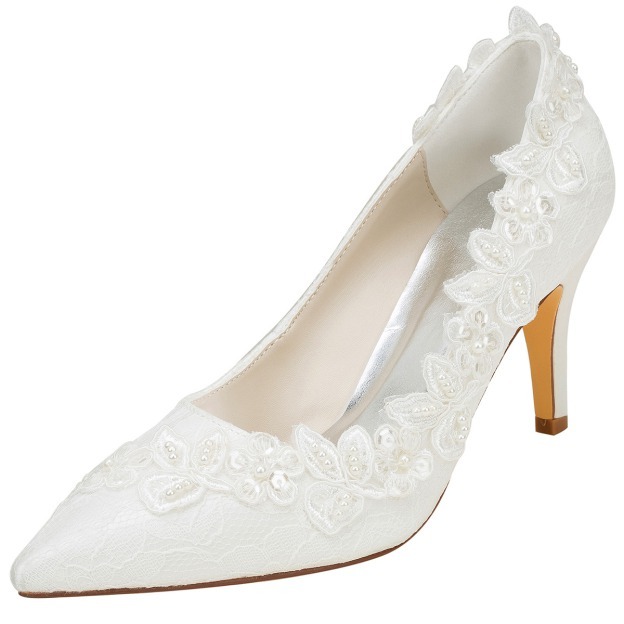 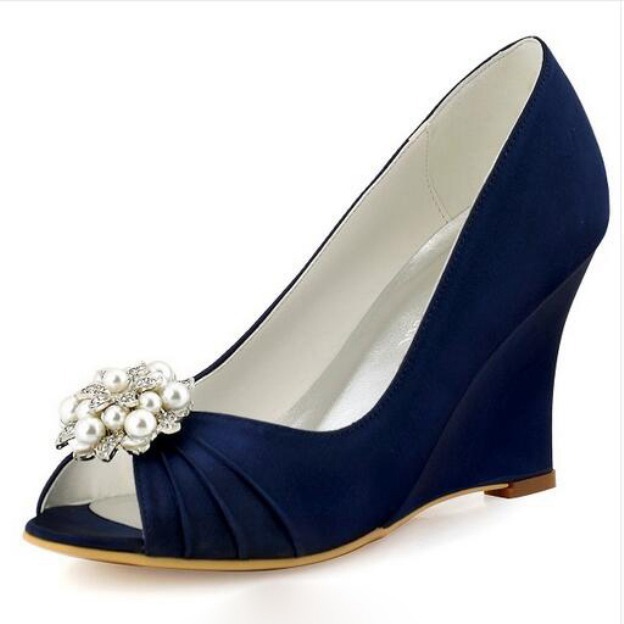 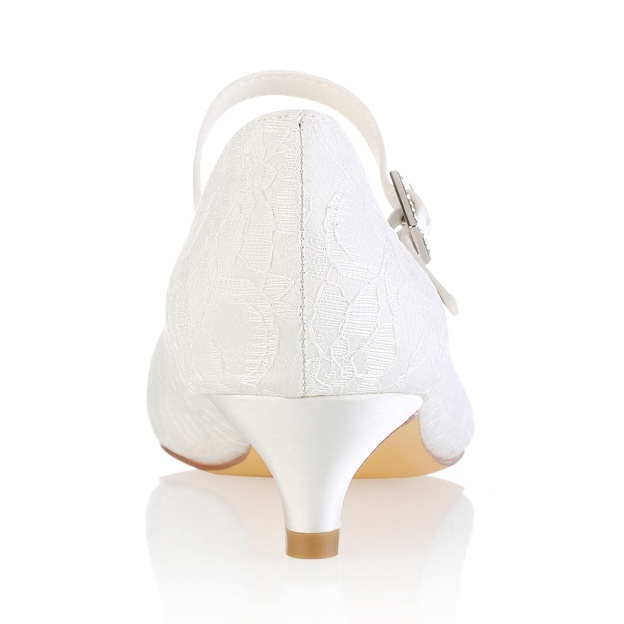 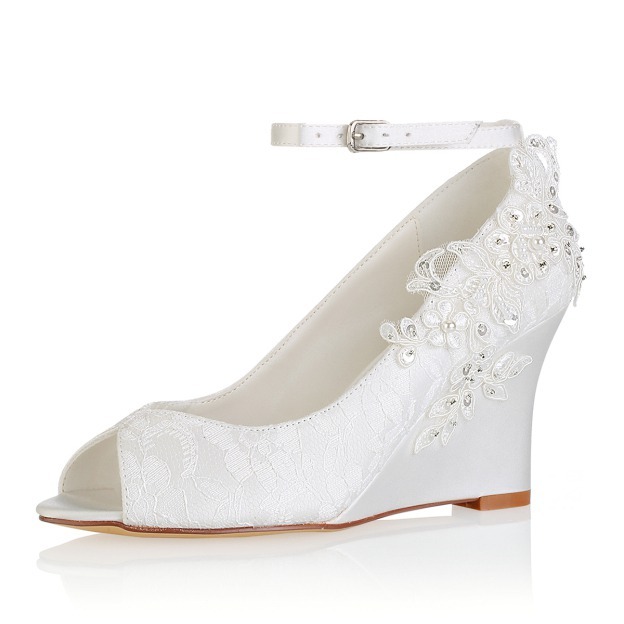 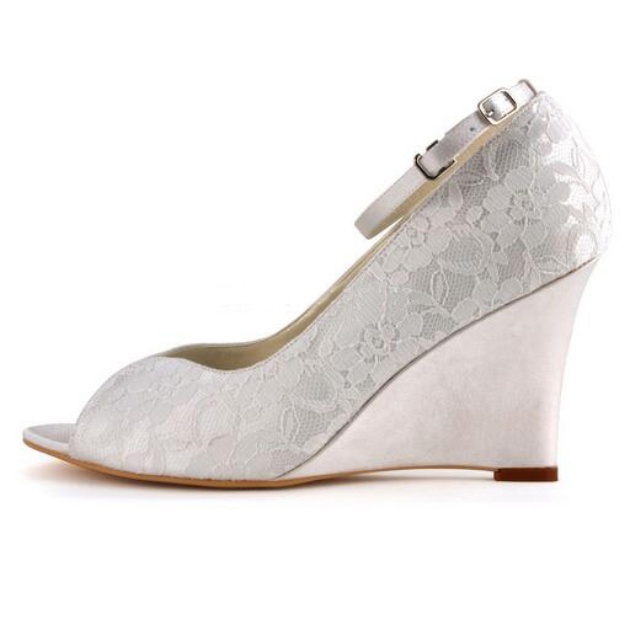 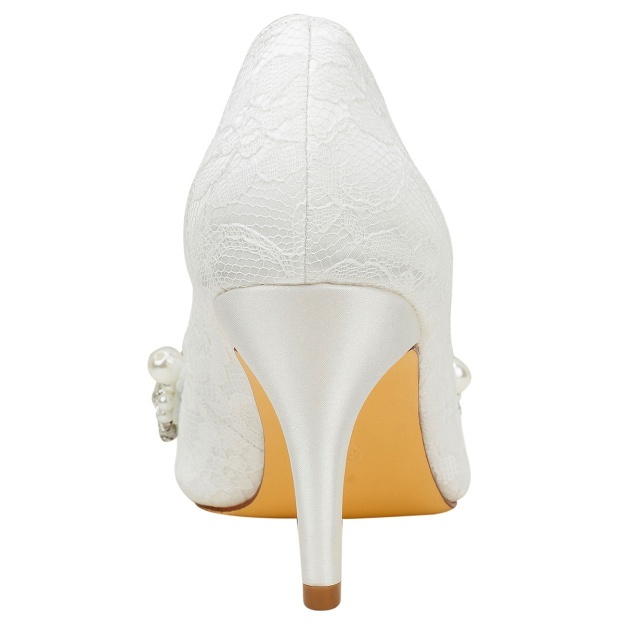 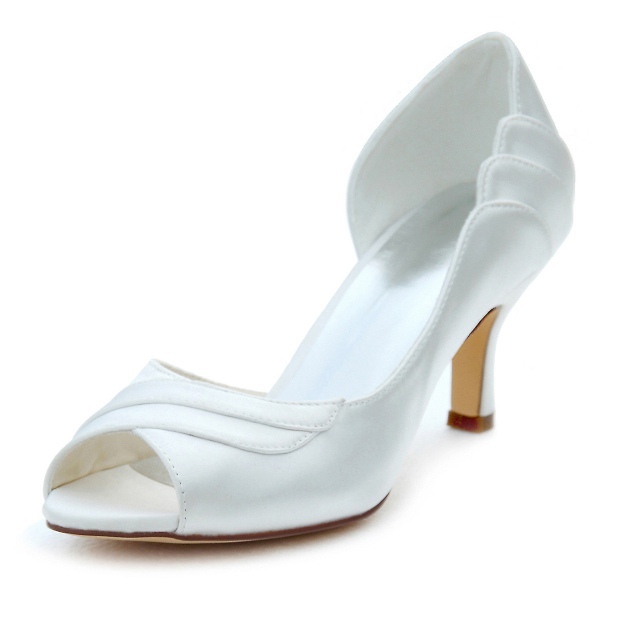 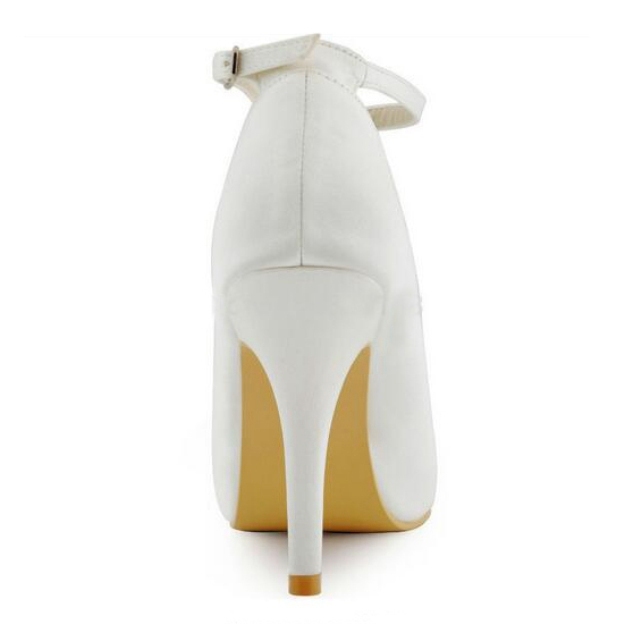 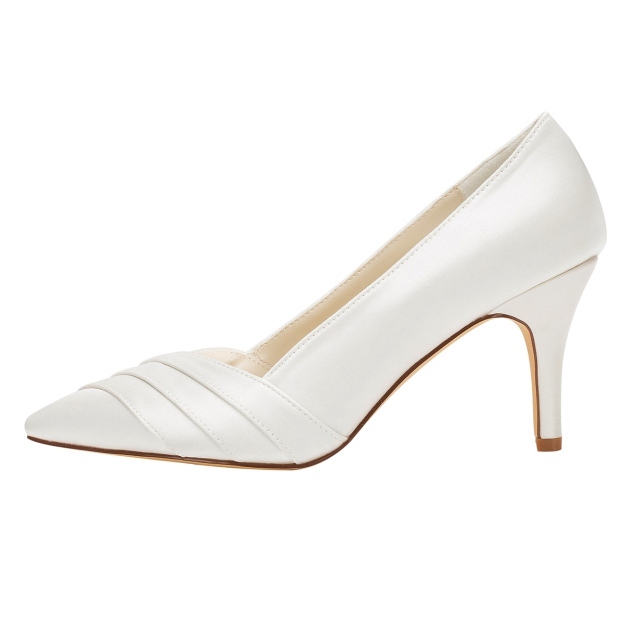 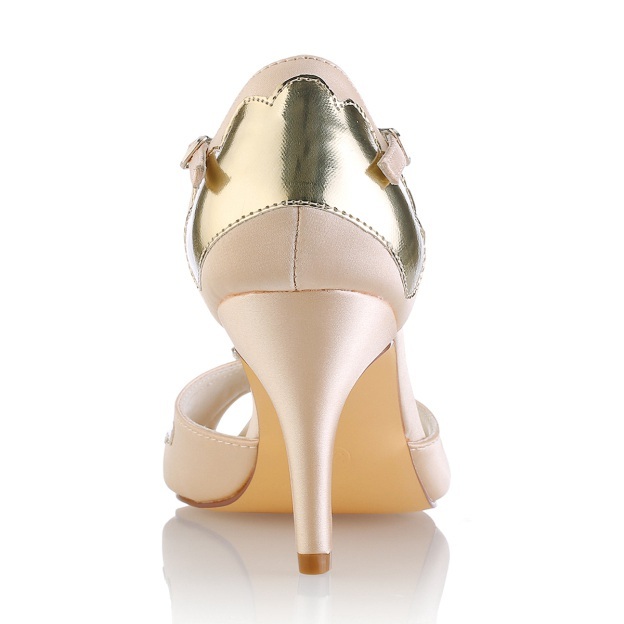 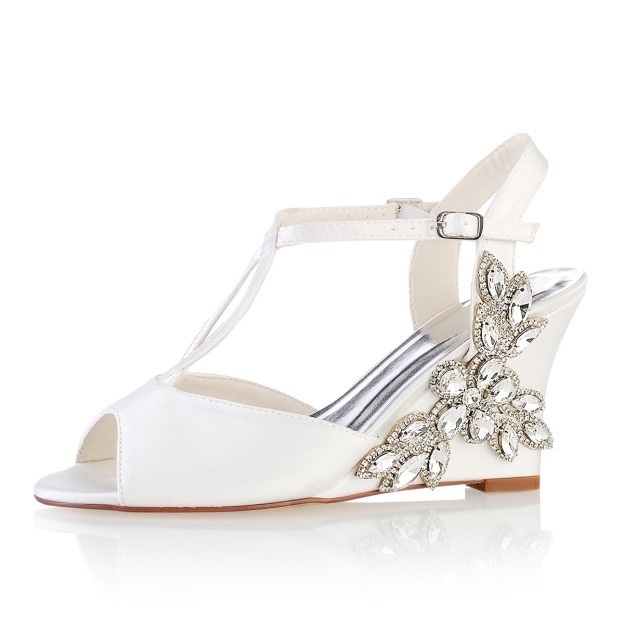 In addition, we ship to your home so there's no need to scour the shoppes for these shoes. 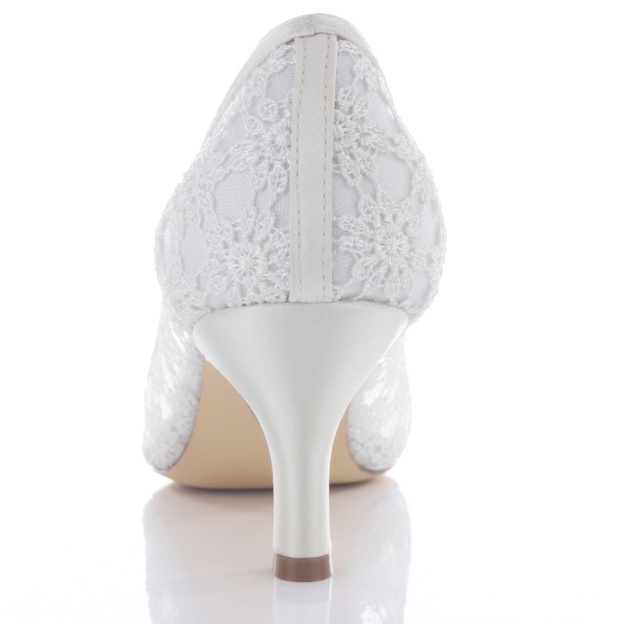 We offer a return policy, so if the shoes don't fit or aren't what was expected, you can return them for a full refund as long as they have not been worn. 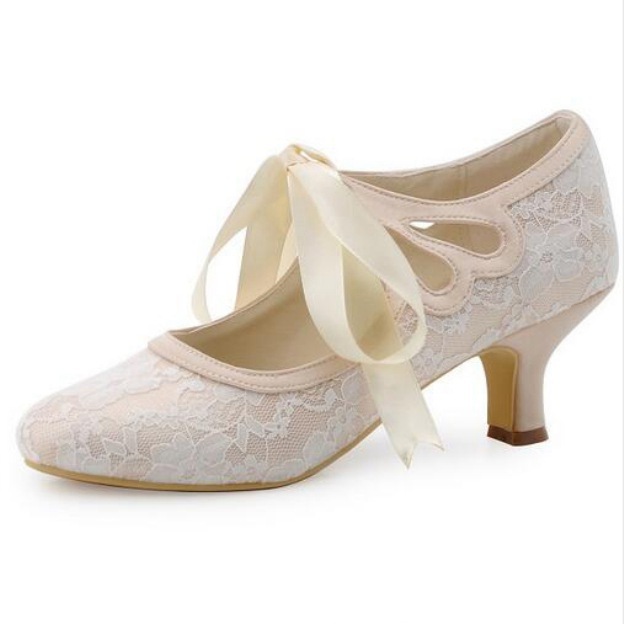 With this reassurance, why not shop on a website that provides so many options from the comfort of your home?